Got Gently Used or New Toys? 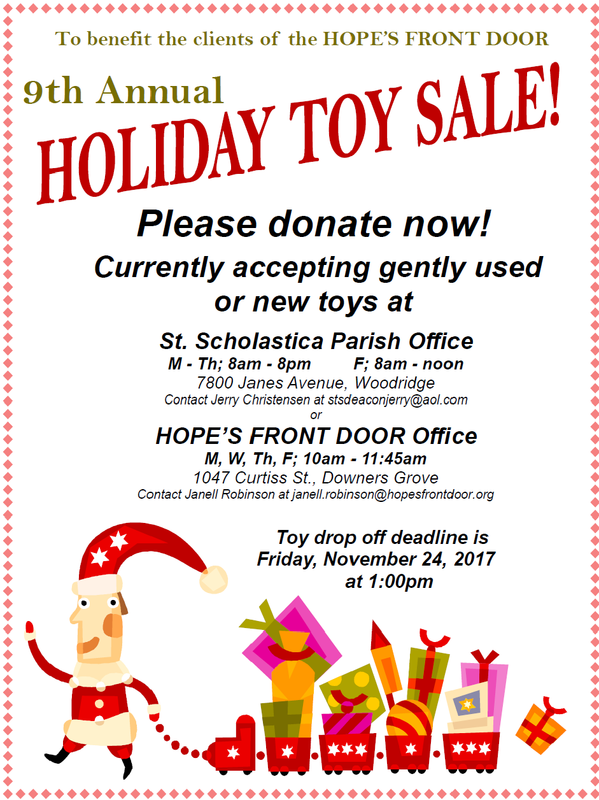 HOPE’S FRONT DOOR is currently collecting new and gently used toys to sell at our 9th annual toy sale, November 25-26. All toys will be sold at reduced cost to help our clients, clients of our community partner human service agencies and those in the community in need. The toys are generally priced from 50 cents to five dollars. The idea is to give clients a chance to provide items to their children during the holidays with a sense of ownership and dignity. 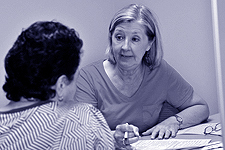 Family members shop and select items their loved ones will enjoy. 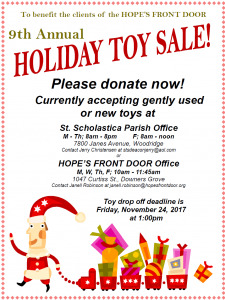 Please bring toy donations to the St. Scholastica Parish Office on M – Th; 8am – 8pm or F; 8am – noon at 7800 Janes Avenue, Woodridge or to the HOPE’S FRONT DOOR Office M, W, Th, F; 10am – 11:45am at 1047 Curtiss St., Downers Grove. All toys can be delivered to the St. Scholastica Parish Office by Friday, November 24 at 1 pm. They are located at 7800 Janes Avenue in Woodridge. 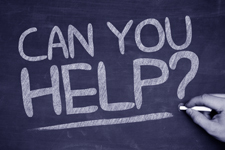 For questions about drop off or the sale please contact Jerry Christensen at stsdeaconjerry@aol.com or Janell Robinson at janell.robinson@hopesfrontdoor.org. 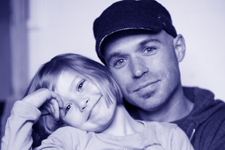 #GivingTuesday: Donate the Gift of Healthy Meals!